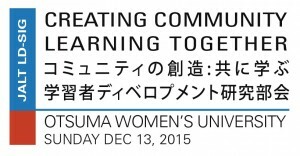 We are very happy to announce that the second Creating Community: Learning Together conference will be taking place on Sunday December 13 this year at Otsuma Women’s University in Ichigaya, Tokyo. 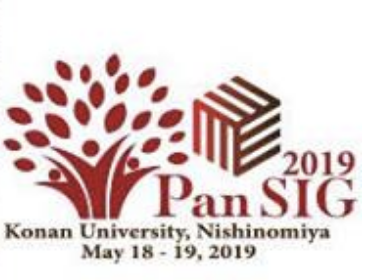 The conference provides opportunities for students and teachers to present by giving poster presentations or using digital displays, with many chances for conference attendees and presenters to listen, talk, reflect, and learn together. Creating Community: Learning Together is run in an interactive and informal way, with rounds of poster presentations and digital displays interspersed with 30-minute discussion and reflection circles between them. Certificates of Participation Each presenter will be given a Certificate of Participation. 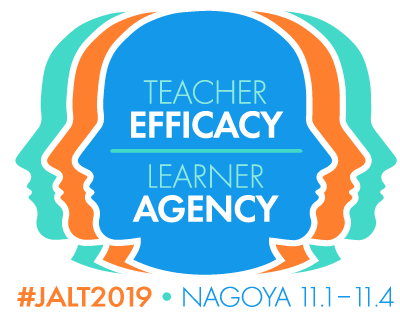 Donations Teachers at the conference are warmly encouraged to make a donation of 1000 yen towards the publication costs of LD’s translation project with Kesen Junior High School in Rikuzentakata of children’s reflections on their 3.11 experiences.